Don’t you want to reduce stress and depression and also have more energy, enthusiasm, and compassion? Flowers are an essential tool for our mental and physical health. 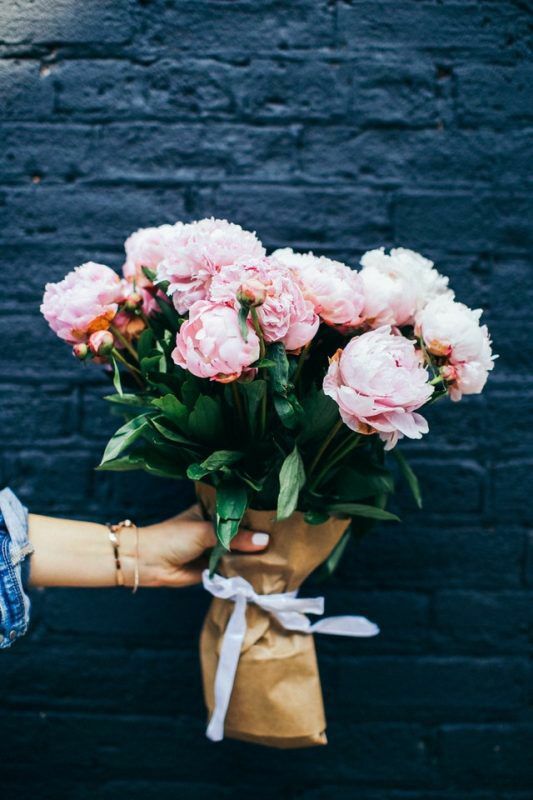 A behavioral research study conducted by Nancy Etcoff, Ph.D., of Massachusetts General Hospital and Harvard Medical School, shows we feel more energy, enthusiasm, and compassion toward others and experience less stress and depression when we have flowers around us. Keep a flower on your desk at work or on your table at home and begin your new year with energy and enthusiasm.